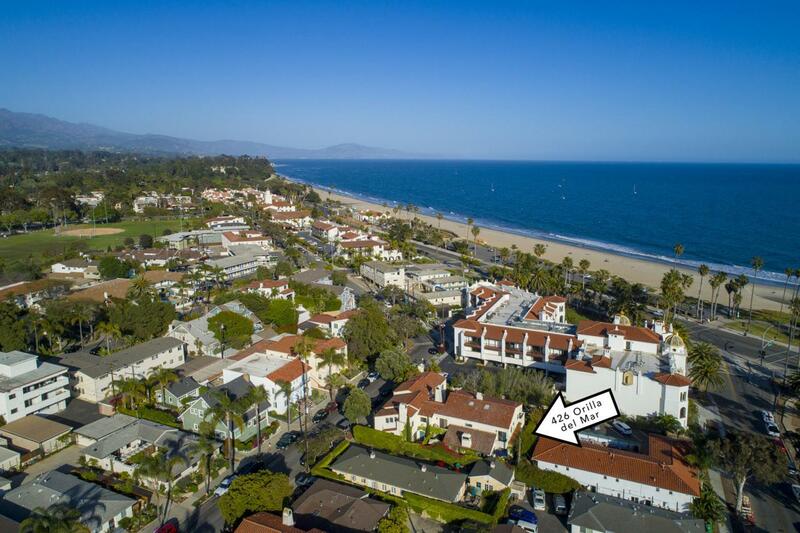 One of 4 condos in a 4-Unit complex located in East Beach, just a few steps to the Beach. 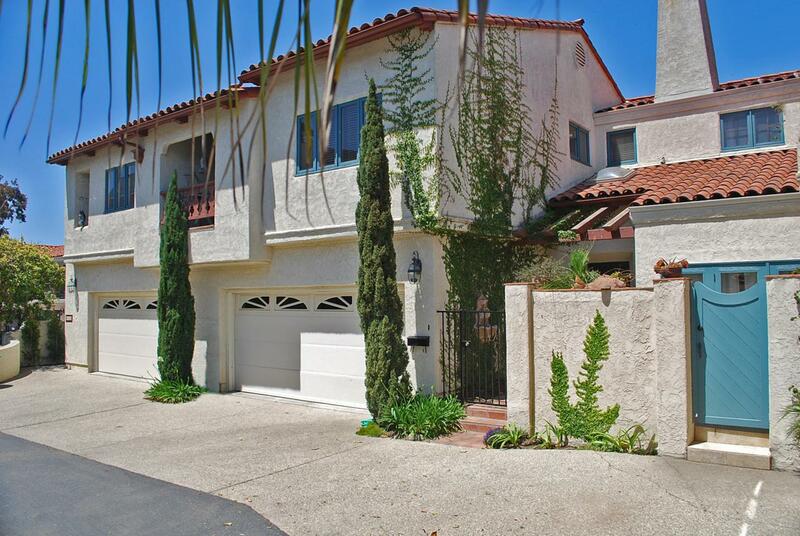 Currently Licensed as a SHORT TERM Vacation Rental in Santa Barbara. 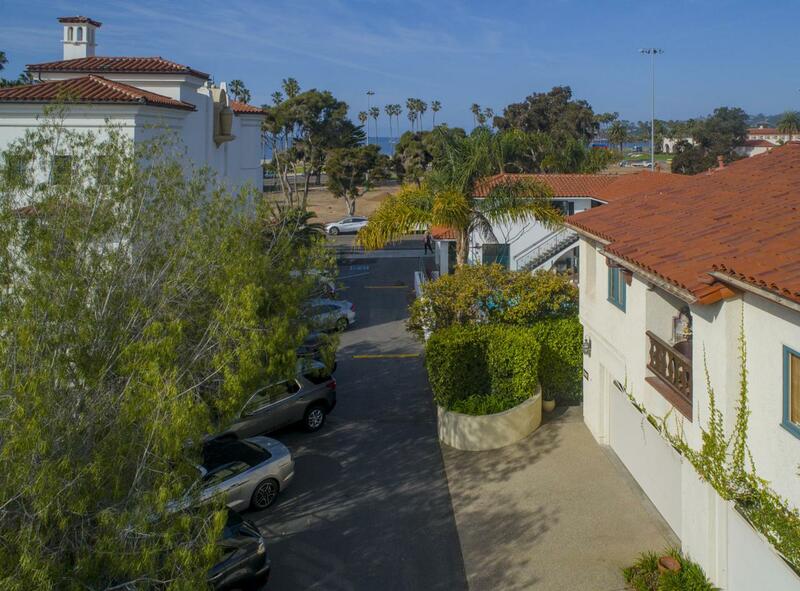 Featuring 2 bedrooms; the master suite has a balcony with ocean views. 2.5 bathrooms. Vaulted ceilings in living room, fireplace and private patio off kitchen. Attached 2-car garage. 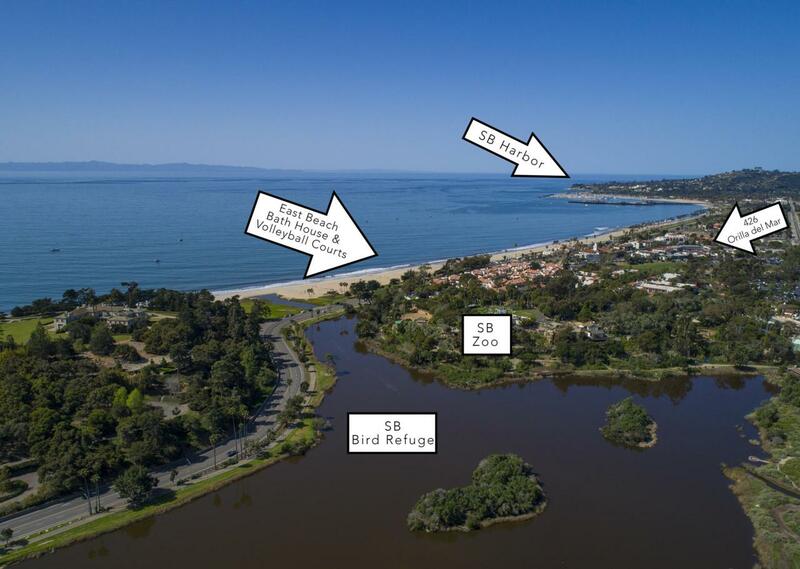 This is a perfect condo and location for a 2nd home or investment potential. Furniture is available for sale separately from condo making this a ready to occupy or rent condo.